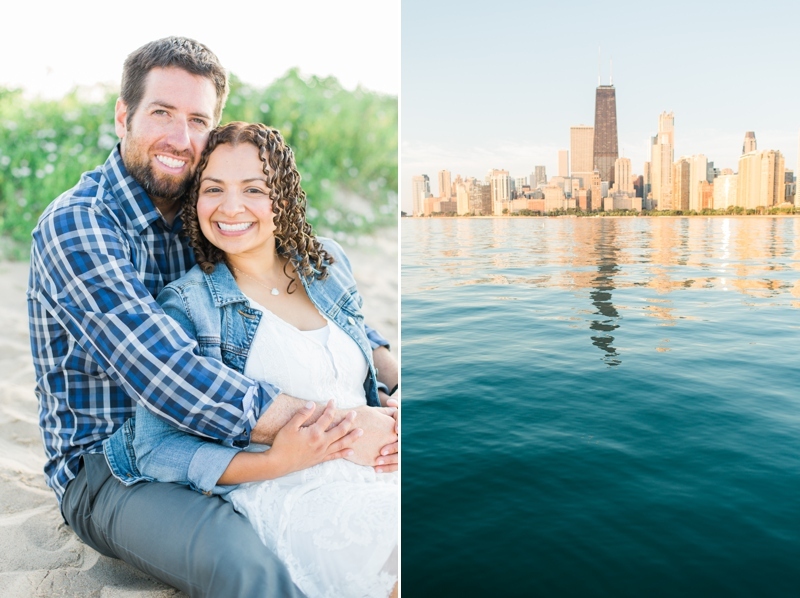 When Maria asked me to take her sunrise anniversary photos with her husband Daniel I immediately said yes! 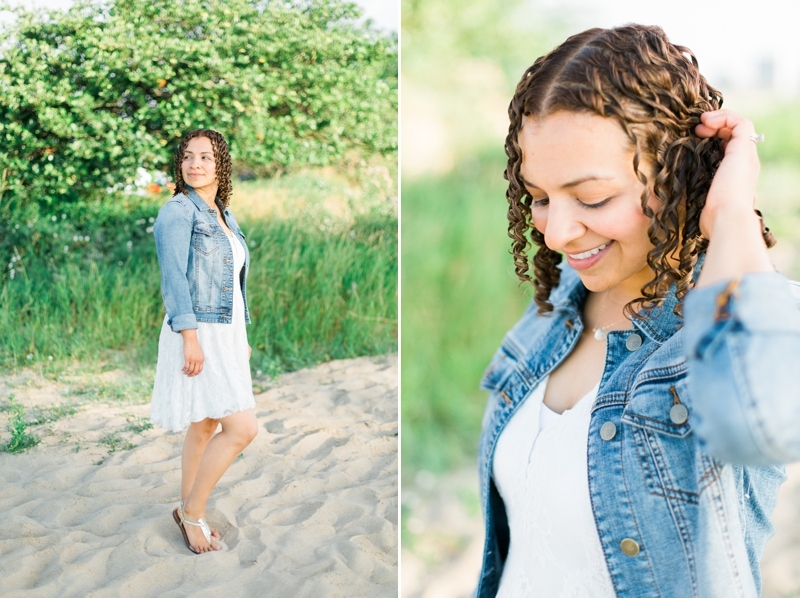 Not only is Maria a fantastic fellow photographer but I’ve had the pleasure of watching her grow as one over the past two years. 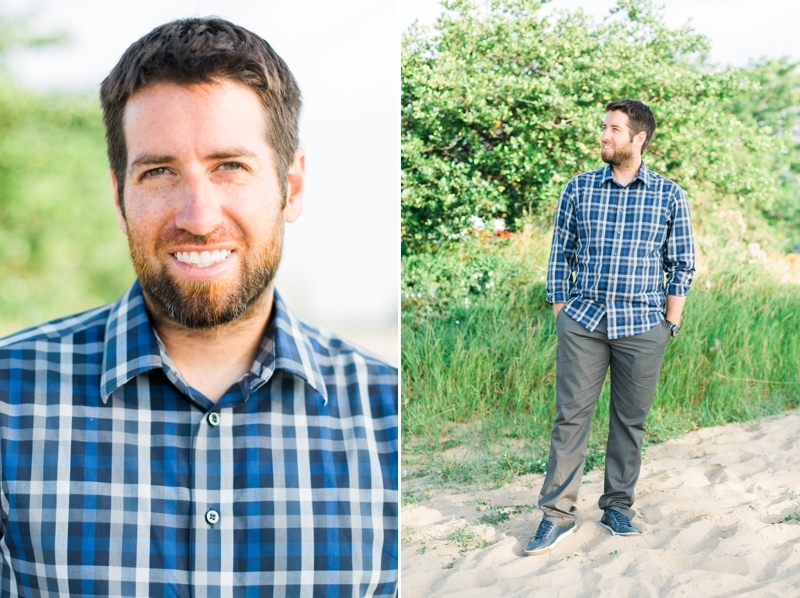 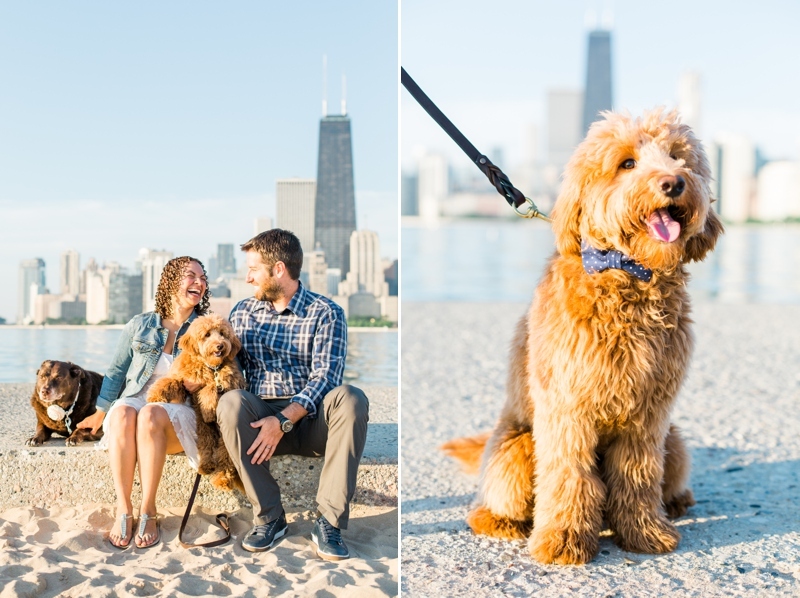 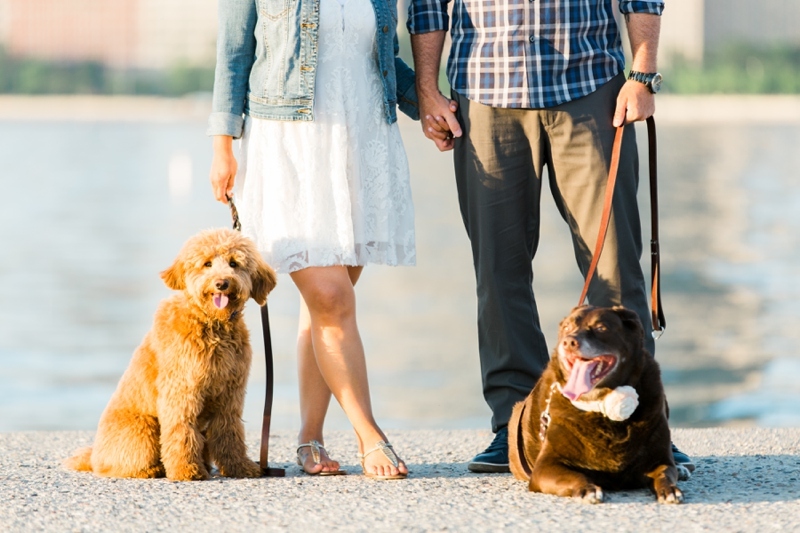 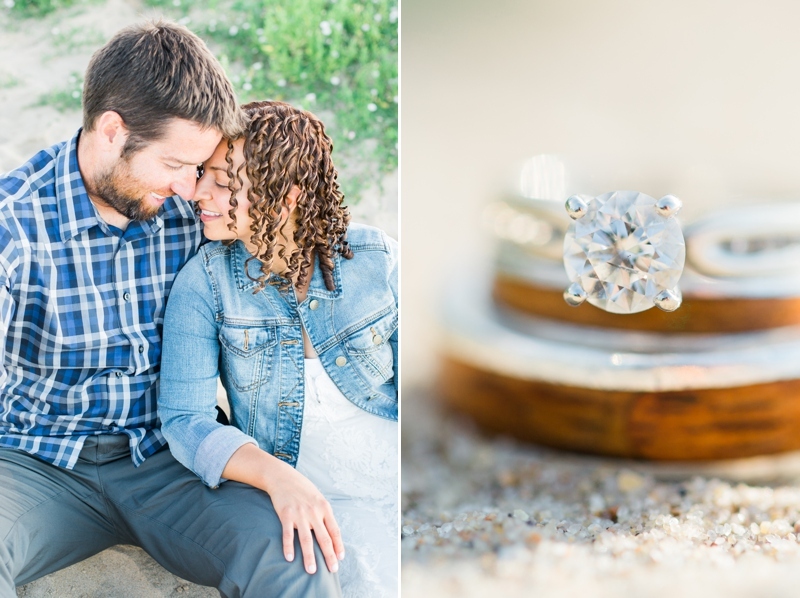 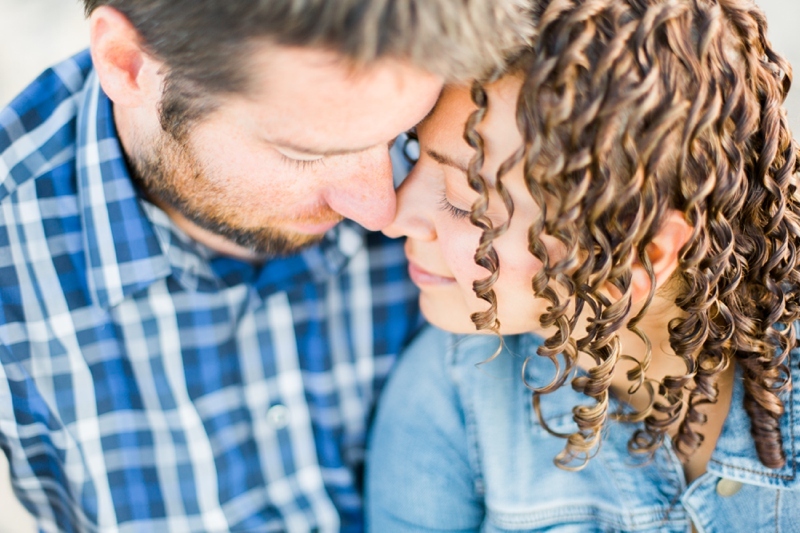 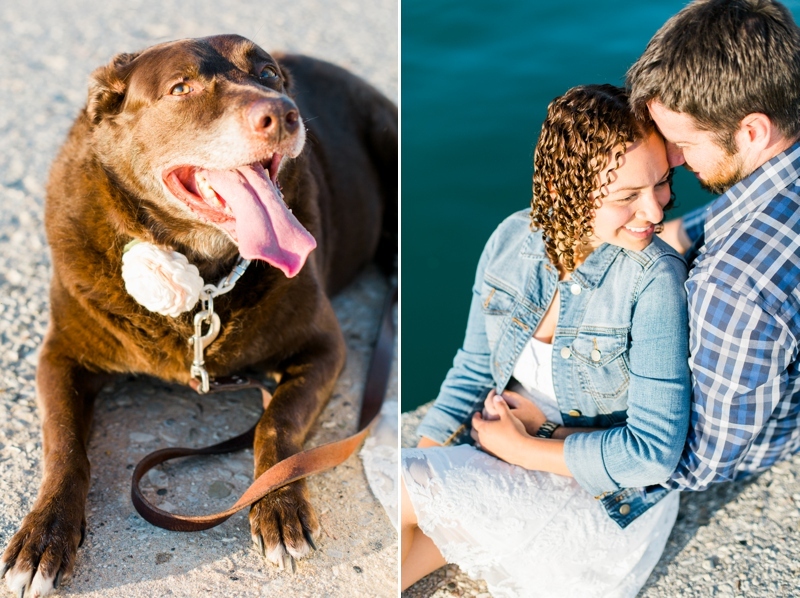 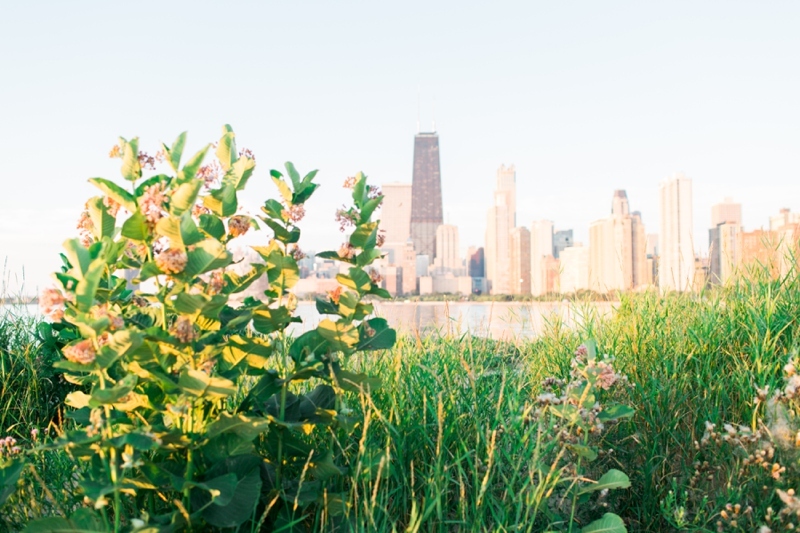 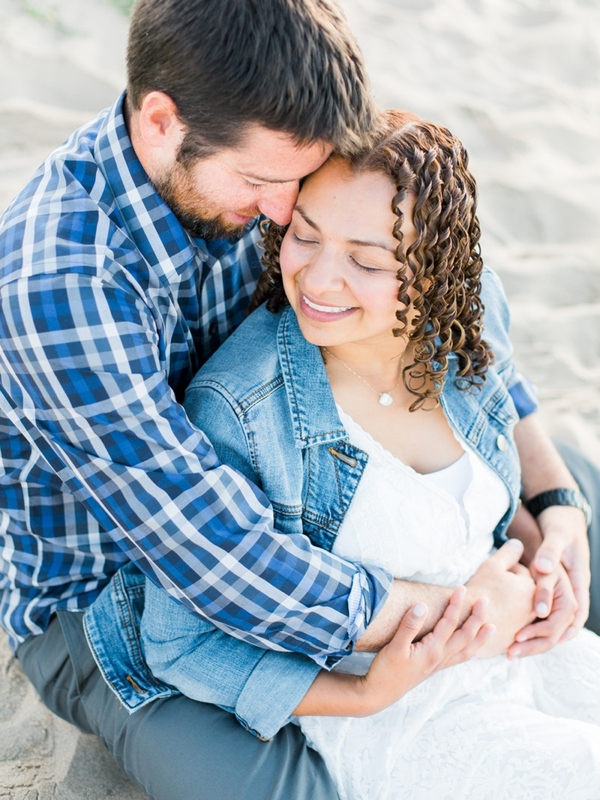 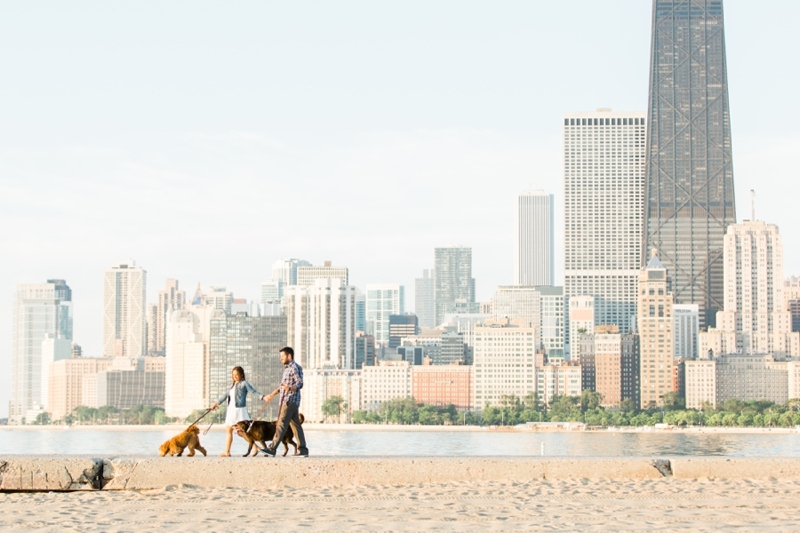 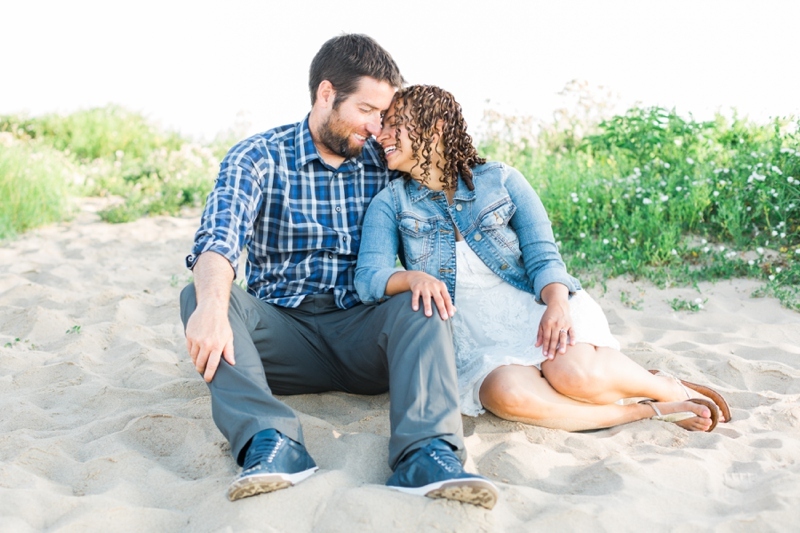 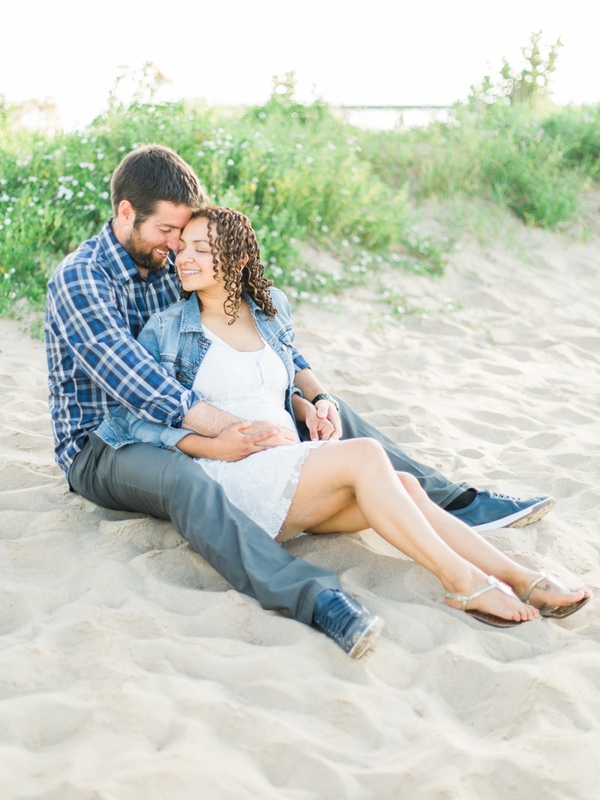 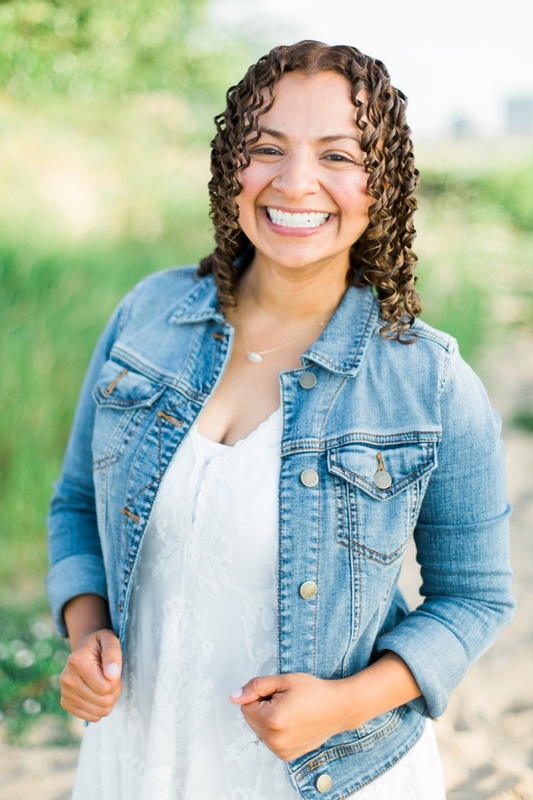 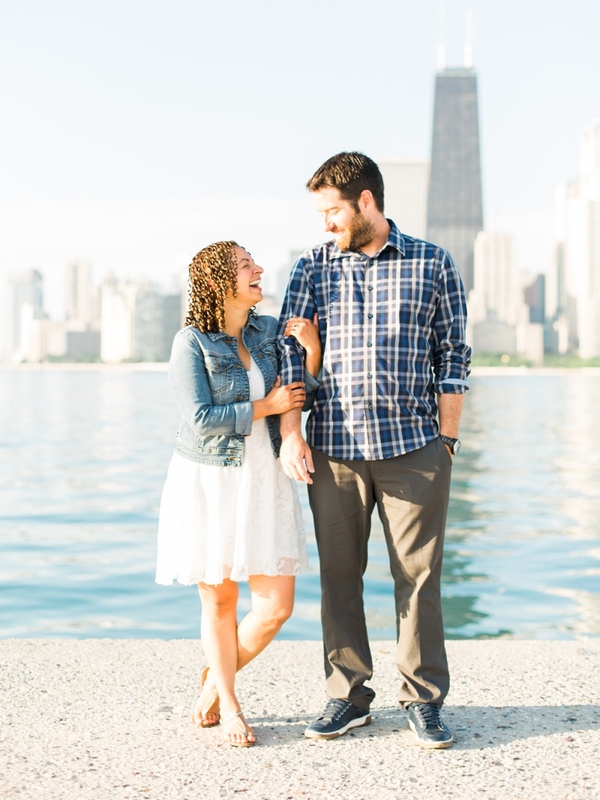 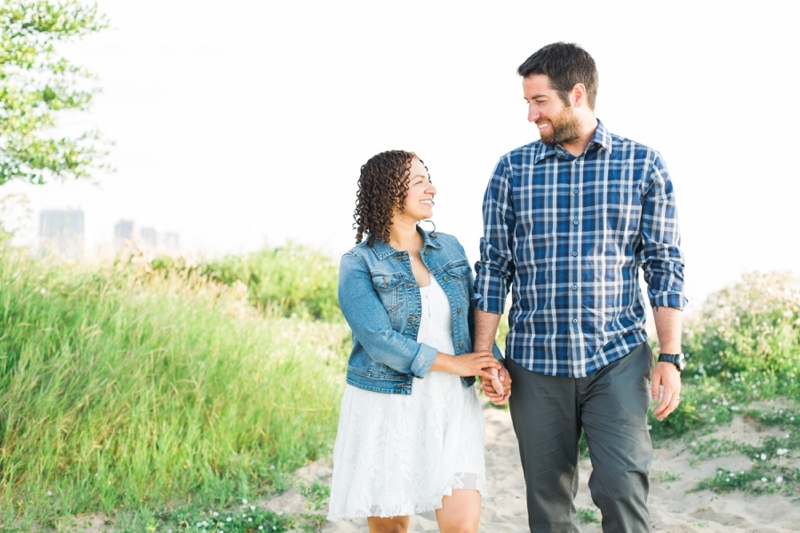 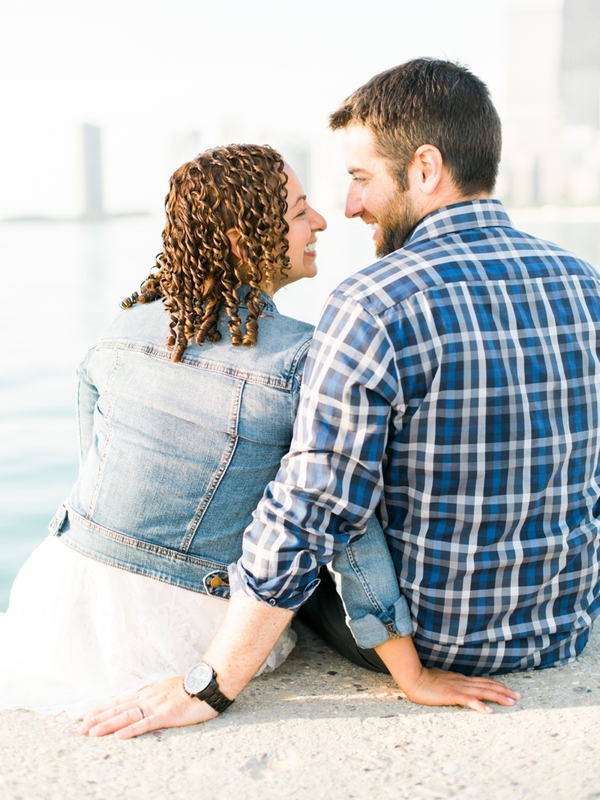 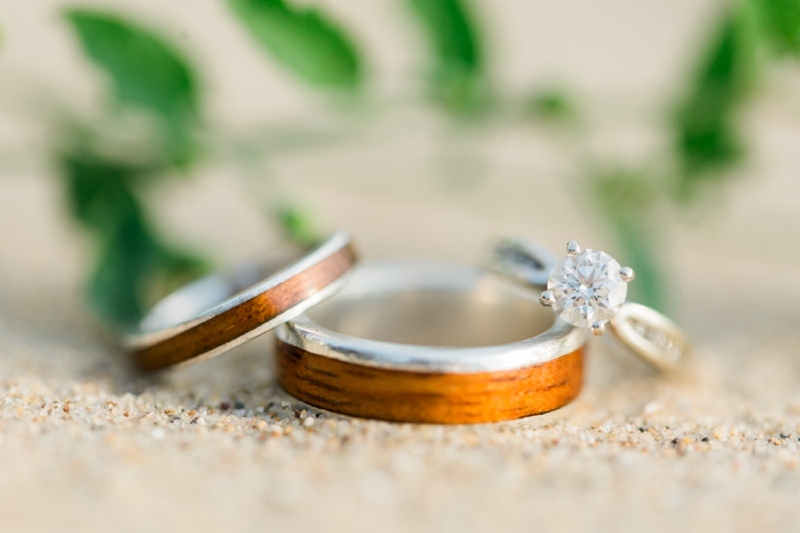 It has been an honor not only to get to know her as a colleague but as a friend and I’m elated to share this sneak peek of their GORGEOUS anniversary session at North Ave Beach!